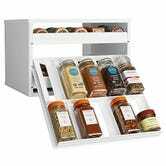 Ideal for kitchens with limited pantry or cabinet space (which, let’s be honest, is all kitchens), this YouCopia SpiceStack stores up to 30 spices with a tiny footprint. 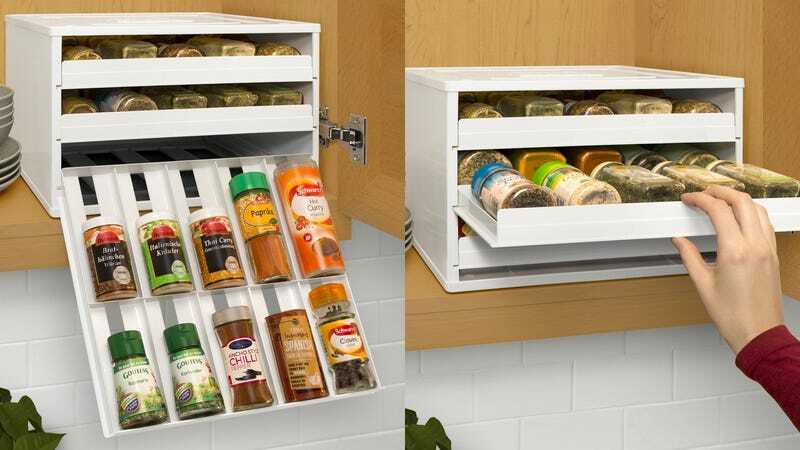 It even comes with little labels you can stick on to the outside of the drawers so you don’t have hunt around for the spice you need. Today’s price is about $8 less than usual, so if you need to reorganize, today’s the day.